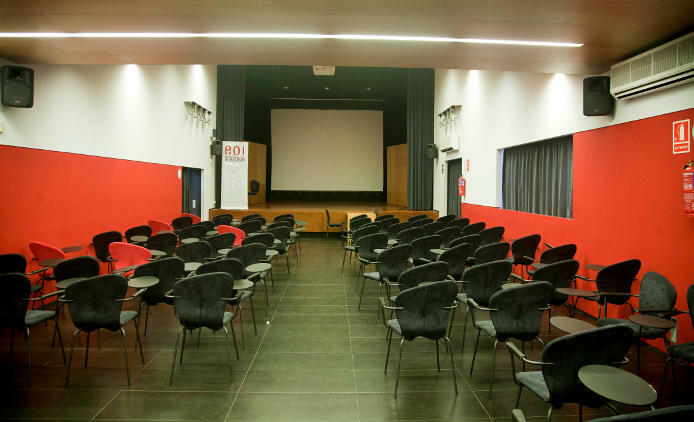 The school has two lecture halls with audiovisual equipment and PA systems for lectures, talks, theatrical shows and cinema. Lecture hall of the main building (av. 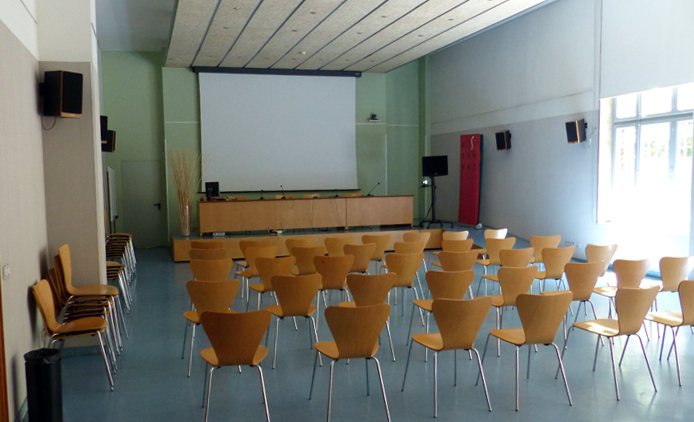 de les Drassanes 14), located on the ground floor, with a capacity of 120 people. Lecture hall of the annexed building (av. de les Drassanes 3), located on the ground floor, with a capacity of 100 people.